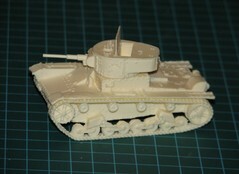 T-26 Model 1931 Light Tank. 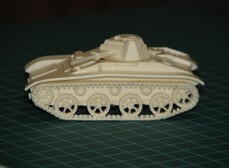 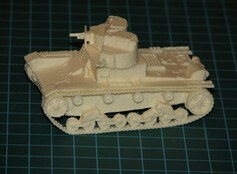 T-26TU Model 1931 Command Tank. 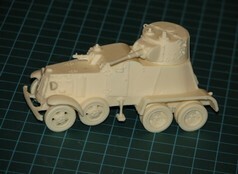 OT-26 Model 1931 Flamethrower Tank. 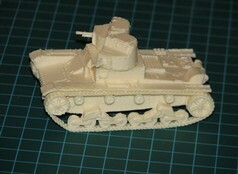 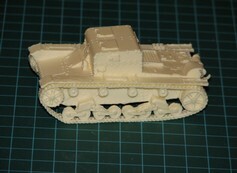 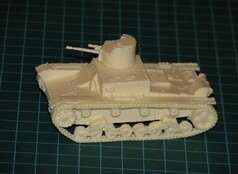 T-26 Model 1933 Light Tank. 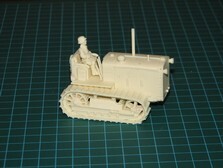 Heavy Tractor Stalinez ChTZ S-65.